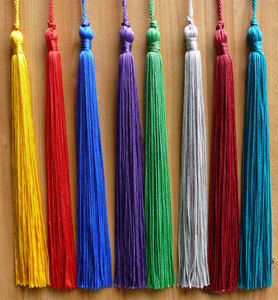 Graduation Tassels and Honor Cords. Direct from Manufacturer. Great Prices as low as @ $0.55 ea ! Quick Delivery !. 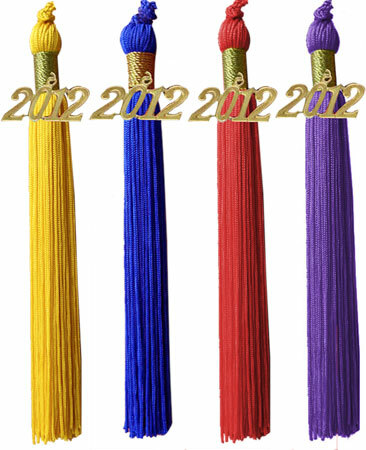 We also offer key ring grad tassels.